In this session you will learn how to identify common flaws in digitally processed photos, and how to quickly fix them in Adobe Photoshop Lightroom Classic CC (or Adobe Camera Raw CC). 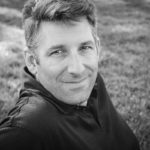 Alexander S. Kunz is the club’s vice president and Lightroom tutor. His upcoming workshop for the club is about Developing Photos in Lightroom and this session is a brief excerpt from it. 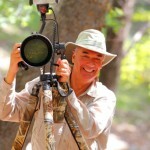 The club’s own Peter Tellone is one of the experts in High Dynamic Range photography and software. 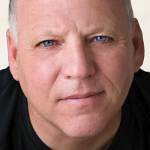 He’s a professional photographer and has more than 40 years of photographic experience. Peter is a former writer for Photo Technique Magazine, B & H Photo, Tuts+ Network. He shares insights into photography on his own website at petertellone.com and in-depth information about HDR photography on thehdrimage.com. In his session he will give us a brief look at all the current HDR Processing software, showing their features and advantages. Peter is an affiliate of ON1 Software and Skylum (former MacPhun). Both companies have generously provided special raffle prizes that we’ll be giving away at this meeting. You’ll have a chance to win an ON1 Photo Raw and an Aurora HDR Pro software license! 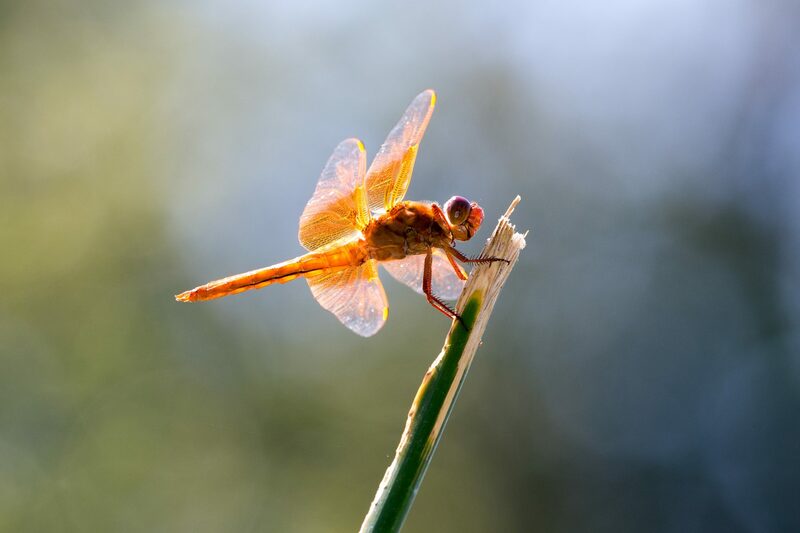 In preparation for our August Activity, the Dragonfly Meetup at Santee Lakes, our president Steve Cirone will share his Dragonfly Photography Basics to Secret Tricks with us. Steve is a former photo workshop and tour leader and with the knowledge he shares, everyone will be able to come home with some great dragonfly photos! After the three sessions, we will have a brief intermission where you can pay your Photo Club Membership if you want to join the club, and purchase additional tickets for our sponsors raffle. feel free to include a portrait format headshot with your photos! Please don’t wait until the very last minute to submit the photos you want to share. We need time to prepare the image presentation. When the MemberShare is especially popular, we may have to reduce the amount of images from each member. If that happens we will announce it before MemberShare begins, and hope for your understanding.